The latest Metro Exodus trailer highlights a fully loaded arsenal of weapons and mods. A brand new trailer for Metro Exodus dropped today that highlights some of the weapons and mods players can look forward to when the game releases on February 15. Alongside series staples like handguns are rifles, shotguns, and crossbows that each boast their own pros and cons. Not only can you choose which weapon works best for you, but you can also add modifications to fine-tune each weapon to your unique playstyle. The new Metro Exodus trailer teases mods and crafting options for all of its weapons. The Metro Exodus trailer intro speeds through different combat scenarios and approaches that can be used depending on the enemy or enemies. For example, at the 0:19 second mark we see Artyom rely on a quick melee jab, while a crossbow is used at 0:37 to fire multiple shots in rapid succession. Adding to the game’s generous arsenal of weapons is an expanded approach to crafting mods. At the bottom left corner of the screen at 0:26, you can see a Crafting Cost and Dismantle option. Mods shown include a Standard Stock, Heavy Stock, Suppressor, Standard Barrel, Heavy Barrel, Reflex Sight, NV Scope, and Closed Reflex Sight. Judging by these mods, players will likely be able to customize everything from the stability of a weapon by changing its stock, to range based on the use of different sights and scopes. 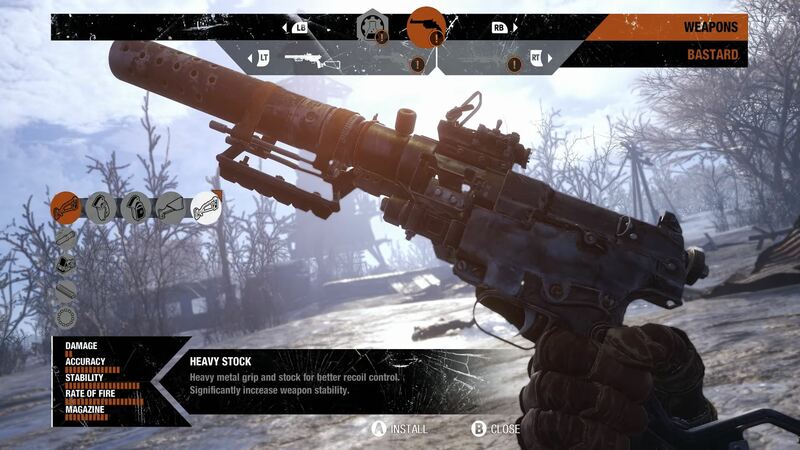 Confirmed weapon classes in Metro Exodus include handguns, shotguns, rifles, and special weapons. Handguns are ideal for dealing with small clusters of enemies at close to medium range, though they can be modded into everything from a rifle to SMG. Weapons in Metro Exodus fall under different class types which include handguns, rifles, shotguns, and special weapons. Focusing on damage, shotguns are another great option for close range combat, though it’s noted in the trailer that few “traditional” shotguns survived the war. Meanwhile, versatility and accuracy are the main points of focus in the rifle class, which include the Kalash and Bulldog. Looking to pick off enemies from afar with a sniper rifle? 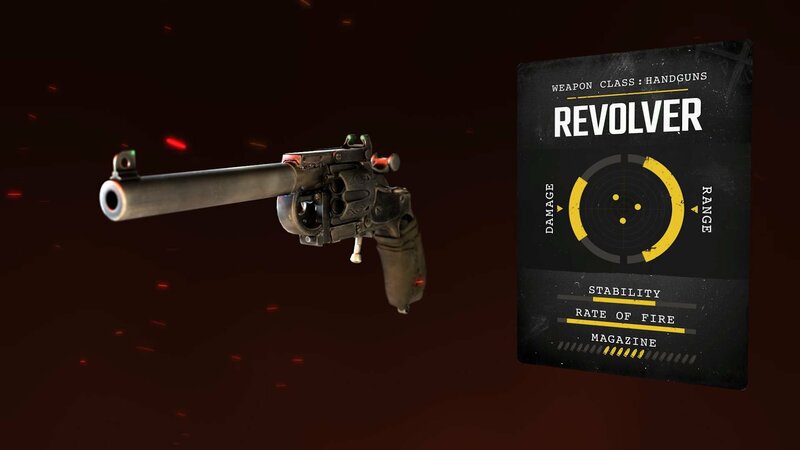 Look no farther than the Valve, which is teased as one of the most powerful weapons in Metro Exodus. Last, but certainly not least, the Metro Exodus trailer also highlights special weapons including the Tikhair and Hellsing crossbow. Wrapping up the trailer, stealth options are confirmed as well as weapon maintenance and scavengable resources. Overall, Metro Exodus is shaping up to be one of the most ambitious Metro titles to date, and we’re looking forward to trying out every weapon option available when the game is released on February 15. After looking at the weapons and features shown in the new Metro Exodus trailer, what are you most looking forward to? Will you go for a lightweight handgun, or pursue the power and range of the Valve? Let us know down in the comments below! Metro Exodus is scheduled to release on February 15 for Xbox One, PlayStation 4, and PC.